Our status as members of the International Tag Federation alongside Australia, New Zealand, Great Britain, Japan & South Africa, has resulted in us developing a pathway for players to play Tag, firstly, for your Region and then, if selected, for Team Ireland. The 2017 Regional Tag Championships will take place on Saturday 29th of July in Cork. 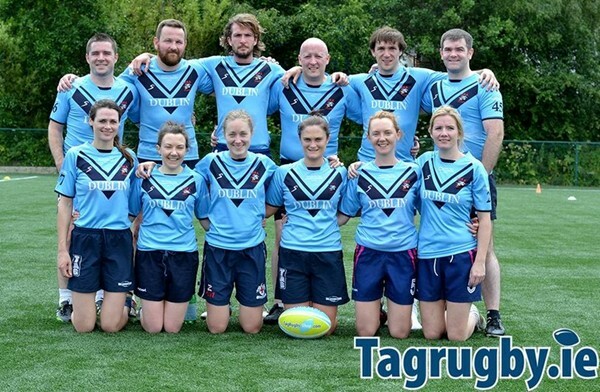 If you are not form one of the above regions and you think the region where you play might want to enter a team please get in touch with us at allstars@tagrugby.ie. Each of these regions will attempt where possible to enter squads in the categories listed below. With 16 players per squad x 4 categories, each Region could have 60+ players representing them in 2016, which is over 400 Rep Tag players in total across the country. Residency in Ireland. So, if you are playing on a Men's/Women's Open team, you are still eligible for selection on a Mixed squad and vice versa. Simply click on the image below for PDF on how to play Regional Tag and potentially Tag Ireland. If you are interested in getting involved in the Coaching & Selection of Regional Team, then simply email with where you are based and we will hopefully be able to find a suitable role for you! 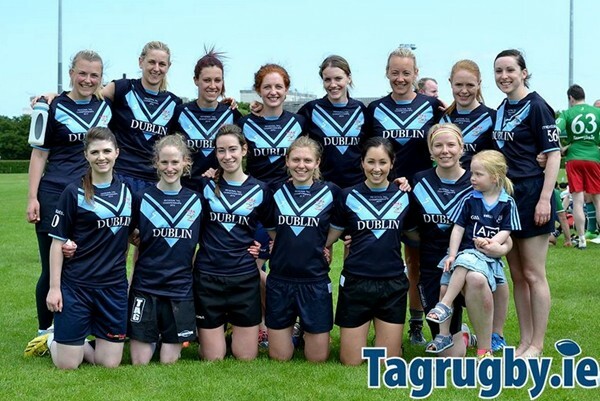 2015 was our second year running the Regional Tag Championships, which took place in UCD in June. 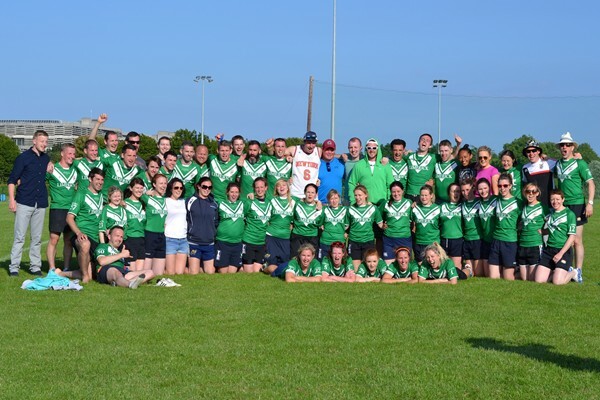 Points are awarded to each Region, depending on their performances in each of the categories...and Dublin Thursday were crowned Regional Tag Champions taking the title from the then holders Limerick. In both cities, these leagues are on separate nights to the most popular Social Leagues, allowing you play Social Tag with your friends or work mates - and then play with another team at Elite Level. Players only be selected for a team in the category they regularly play in. · To double your chances of being selected to play Rep Tag, and thus be eligible for selection in either Mixed or Men's/Women's teams, you should play in both the Premiership and Men's/Women's Leagues. 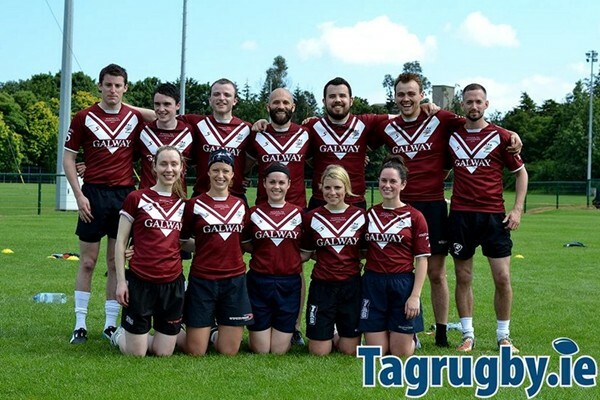 If you are based in Cork, Galway or Kildare, Clare to be eligible to play Tag at Regional Level, you will need to play in one of these Leagues:?